Lemon Liqueur from Russo. 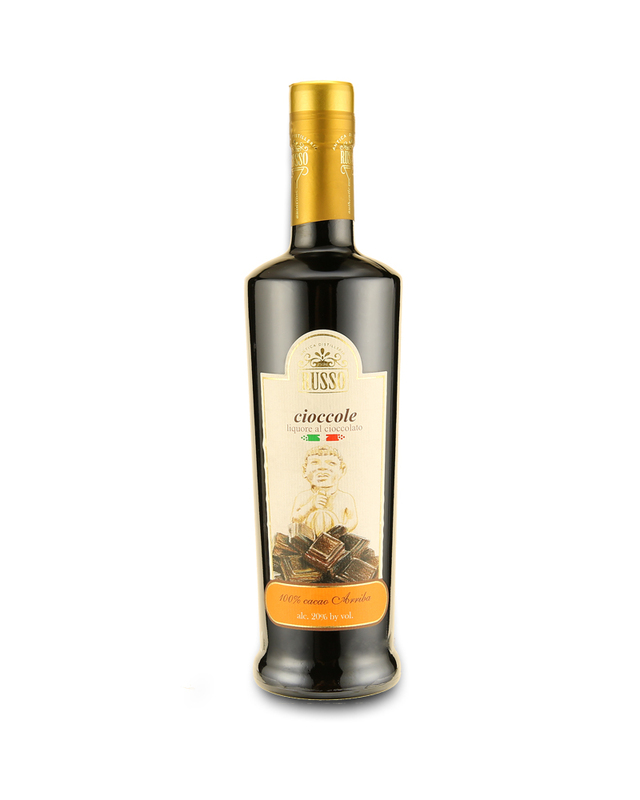 Mainly produced in the South of Italy, this Italian lemon liqueur is Italy’s second most popular liqueur. 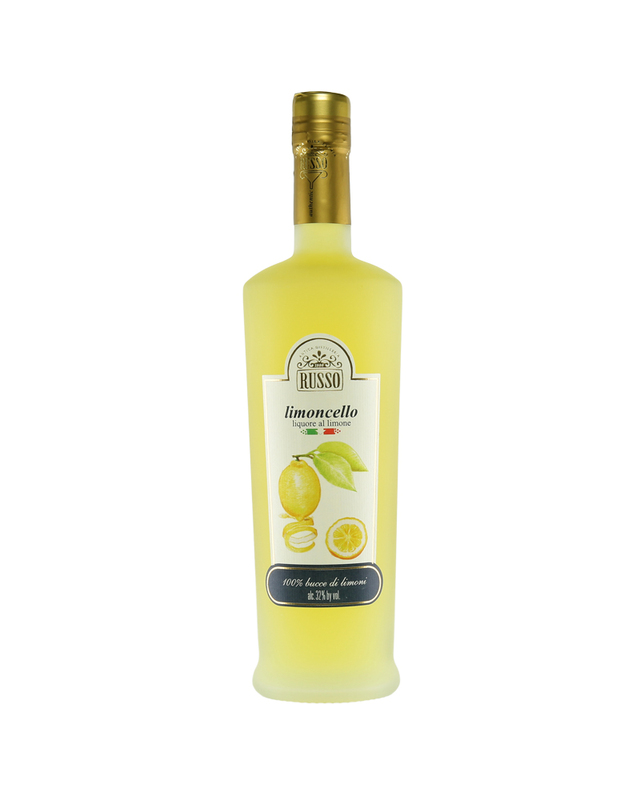 Limoncello is predominantly served chilled as an after dinner digestive. To make Limoncello, lemon zest or peels without the pith is immersed in grain alcohol until the oil is released. 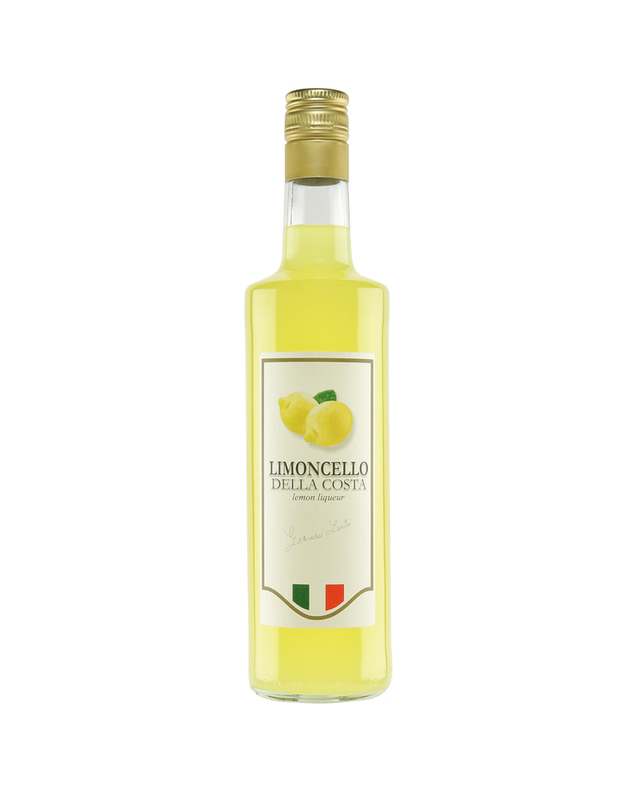 The yellow liquid that is yielded is then mixed with simple syrup resulting in Limoncello.